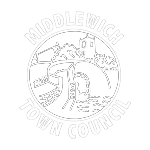 How do coins help archaeologists date Middlewich? Aim: To look carefully at the Roman coins in the school’s resource box and obtain information from them. To be able to understand the importance of coins to the archaeologist. Put your coins in the correct places on the information sheet on Roman emperors. You will have to look carefully for the names of the emperors as these are in Latin. Which Emperor is shown with a beard? 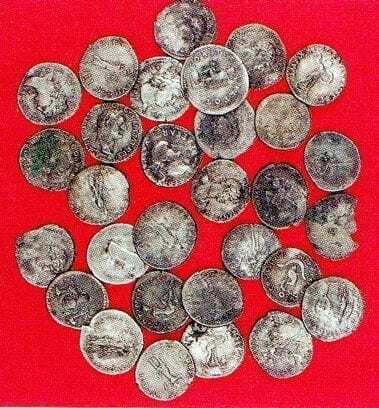 Which coins could not have been in the pay packet of an auxiliary soldier who was discharged in 105AD? 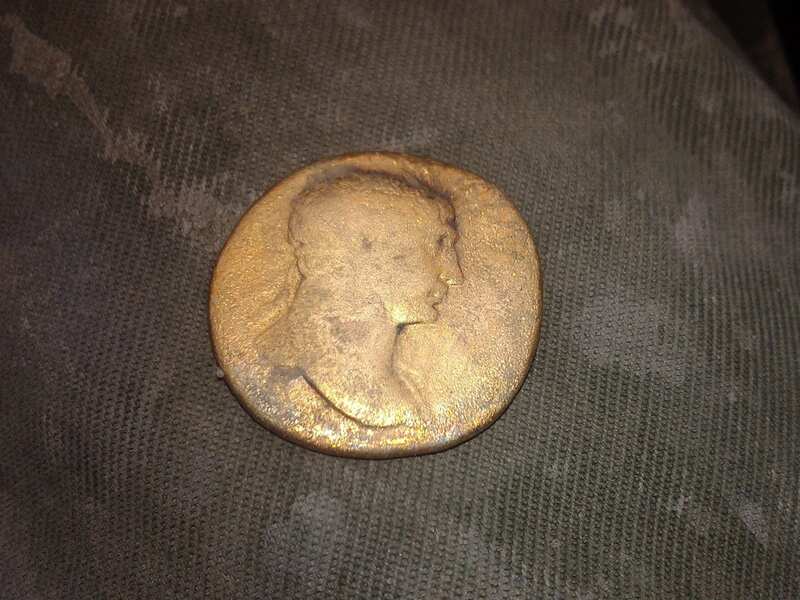 If you were an archaeologist and found a coin of Hadrian that was shiny and new looking and another in a different place that was worn, would this help you date other finds in those two places? Click here to go to the Emperors information sheet.